Neil Patrick Harris says one mustachioed star is responsible for him finally admitting the full truth about his sexuality to himself. The actor’s new book, Choose Your Own Autobiography, is styled after the old school Choose Your Own Adventure books in which the reader selects different actions at the end of each chapter, which lead to the next “adventure.” As you can imagine, Harris’s life has been full of adventures, not the least of which involve the discovery of his sexuality — thanks to a kiss from a very surprising costar. 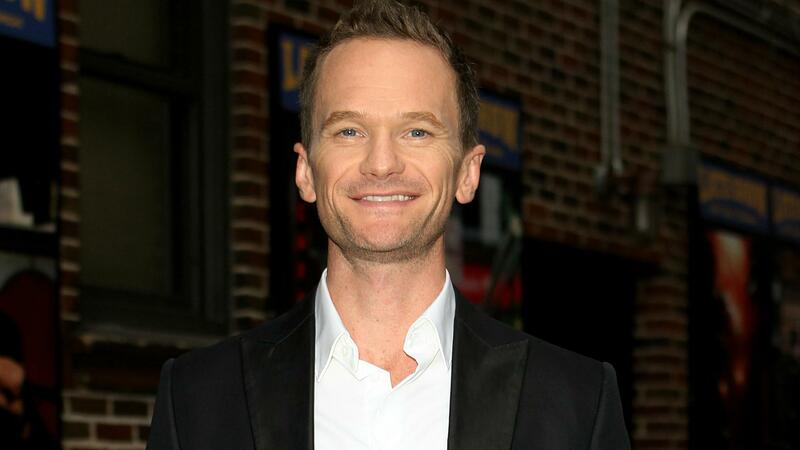 Harris revealed the moment he knew for sure he was gay, not bisexual, while filming an episode of B.L. Stryker with Burt Reynolds in 1989 — the same year he started Doogie Howser, MD. The actor recently wed longtime partner David Burtka. They have two children together.